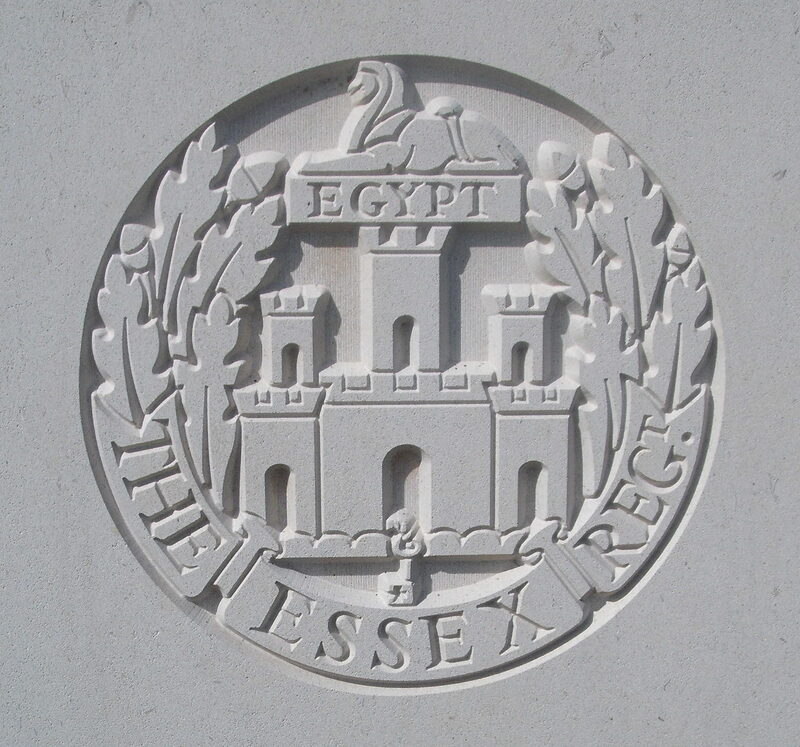 11th Bn, The Essex Regiment, 18th Brigade, 6th Division, B.E.F. John Tandy, one of Malvern’s oldest men to die in the Great War, was born in Malvern in 1880. He was reported wounded and missing in September 1918, after already being reported wounded. He left a wife at Barber’s Hill, Pound Bank, Great Malvern.